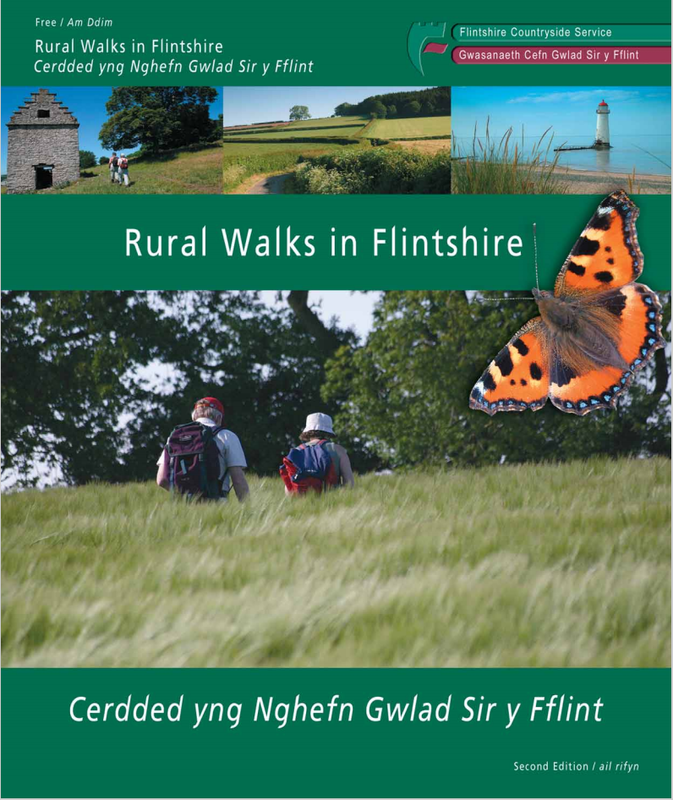 Cilcain is at the heart of Clwydian walking country: the Keyholders would be delighted to advise on walks in the area. 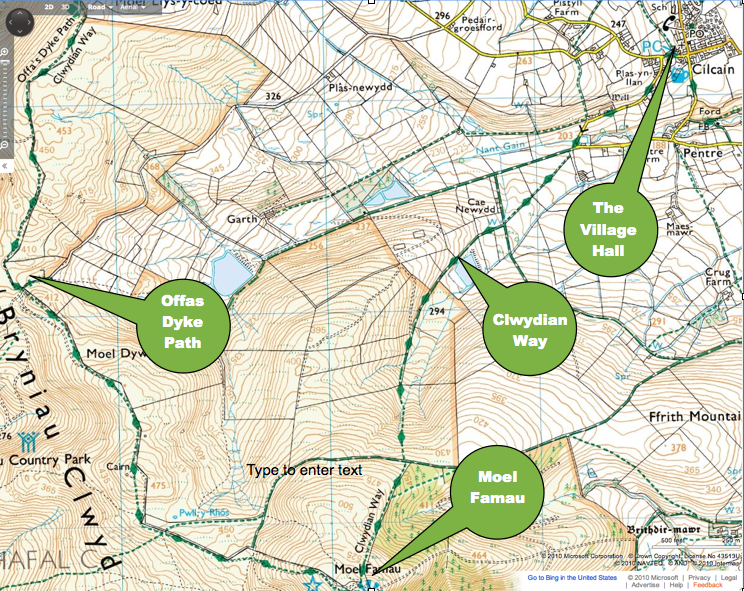 Offa’s Dyke Path links directly to the village path network via the Clwydian Way, by the reservoir path or by the green lane past Plas Newydd. Moel Famau Country Park is over 2000 acres of important upland landscape and one of the largest country parks in Wales. The Park has an impressive landscape of colourful heather moorland changing to greener grassland pastures on its lower slopes. The central feature of the Park is the seven mile stretch of the Offa’s Dyke National Trail running along the ridge. It takes about 40 minutes to walk to the Jubilee Tower from the Moel Famau car park along the Offa’s Dyke Path.